I can’t say that I am always the “happy” homemaker, but I am a homemaker nonetheless, and I came across this link-up and thought it would be fun to join in. Linking-up with Sandra at Diary of a Stay at Home Mom. Blah. 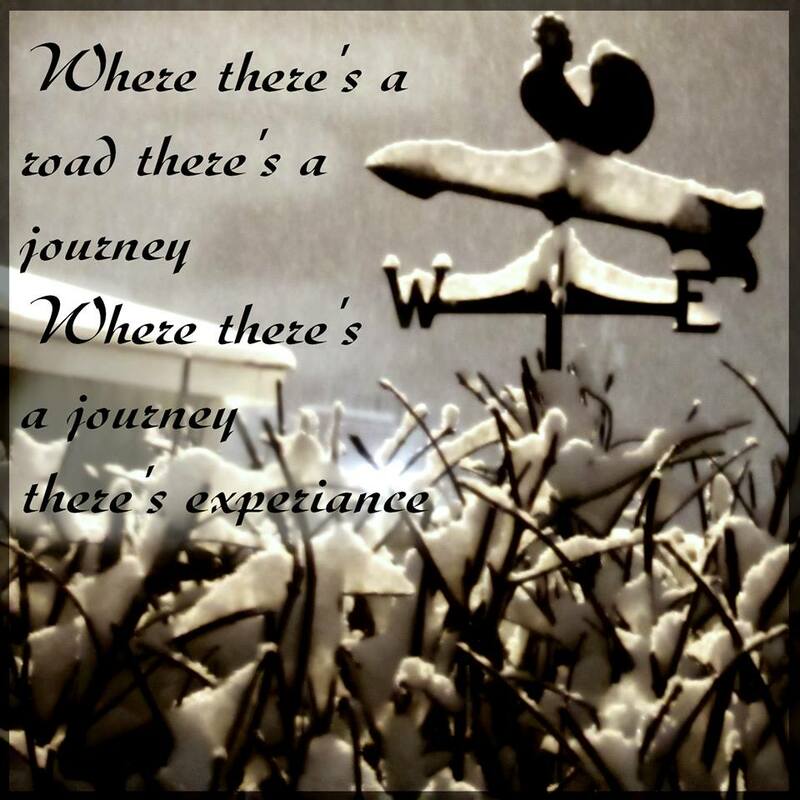 It was close to 40 over the weekend, and will be in the upper 30’s all week, so what little snow we had has melted. The warmer temperature is nicer than the negative numbers we had a few weeks ago, I would just like some snow. There are new houses being built behind ours, and with the warmer weather the construction guys are working hard to get as much done as they can. It’s fun to watch how quickly they can get things done. My mom has a little contest where we all pick what color siding the house will be, the winner gets a Subway gift card. Basically taking it easy, been fighting a cold the last couple of days. The main areas are clean. Need to get to the basement and do some organizing. Laundry. Does it ever end? More Than Words: Stories of Strength by Carla Neggers, Susan Mallery and Karen Harper. These three New York Times bestselling authors have written original short stories inspired by real-life heroines. They also include information about the causes/organizations that these women have started. Castle!! This has been my favorite show for soo long, love the characters. I recently caught up on The Good Wife, I just love Julianna Margulies, and I love the different judges on this show. I wish I was creating this right now, would love to try loom weaving like this picture. 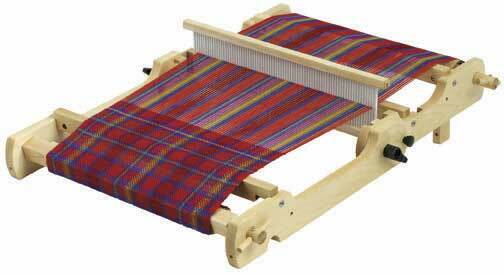 Still researching the different types of looms and a good starter project. Has anyone tried this? I’m going to start trying new recipes. This isn’t one I tried this week, but I am making it. This is not the original recipe, I have made my modifications. 3. In a greased 9 x 13 baking dish, put a layer of crushed Doritos (about 2 cups), then a layer of the chicken mixture, then a layer of cheese. Repeat once more, ending with a layer of chess, and a few crushed Doritos. Top with more shredded cheese, cover, and bake for 30-35 minutes, till bubbling hot. I serve it on shredded lettuce with backed tortillas. I take soft flour tortillas, cut them in quarters, lightly spray them with spray butter and but them in the oven for 8 minutes at 350. My daughter has her own photography page on Face Book, and Instagram, and has recently gotten back into it. So I will share some of her stuff here. This week I will combine the photo and quote together. Sometimes she will incorporate her own sayings right into the photos, or as captions. I couldn’t pic just one, these are two of my favorites. 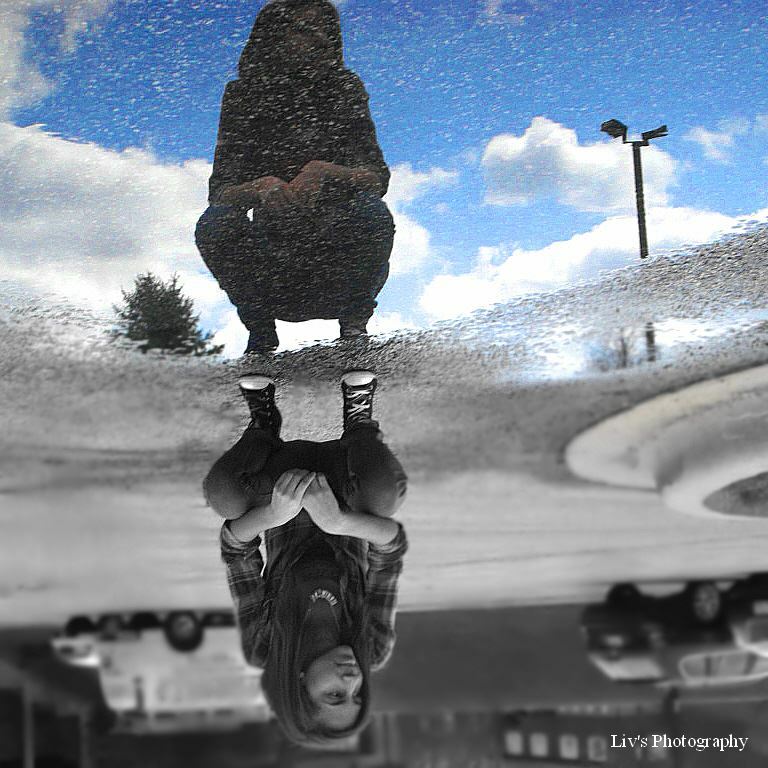 It’s a crazy upside down world, but it can still be beautiful. This entry was posted in Happy Homemaker Monday, Life. Bookmark the permalink. Hi Carrie! Sorry I missed HHM – but I’ll be back next week. I laughed out loud when I read about the contest with your mom and the color sidings of the houses!! Love that!!! I’m so glad you’re catching up on the Good Wife now – it’s just THE BEST! I’m intrigued by the loom weaving – you will have to share details in the future…especially if it’s something you get in to doing. Hi Carrie!! I missed your HHM post, I know how busy we can get. I’m trying to be more consistent in my blogging so these link-ups help. We have to have some fun of the houses going up, they are blocking our view to the lake…plus my mom is just fun like that, lol. I did happen to win the last round…just sayin’ 🙂 I will definitely share the loom weaving, once I get started!! Have a great week!! That last photo is fantastic! I’m doing laundry today as well. 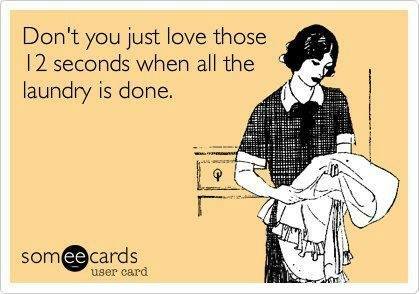 Isn’t it true about it only being done for about 12 seconds? Hope you have a wonderful week! Thanks for stopping by. I love the name of your blog…so not organized, me too!! Have a great week!! Thanks Helen!! Yes, that last photo is my favorite, she explained to me how she did it, and I’m still not sure how she did it, LOL. Hope you have a better week this week!! LOL! Your daughter definitely has a great talent for photography!